One News Page > News Videos > How Bob Marley's daughter saved the Reggae Girlz from extinction and led them to their first ever World Cup! 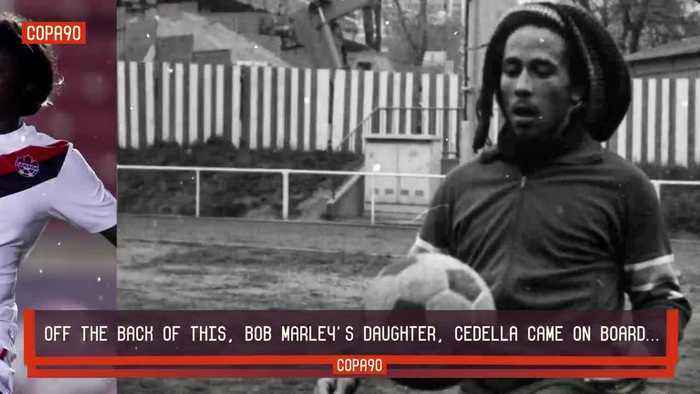 How Bob Marley's daughter saved the Reggae Girlz from extinction and led them to their first ever World Cup! How Bob Marley's daughter saved the Reggae Girlz from extinction, leading them to qualification for their first ever World Cup..